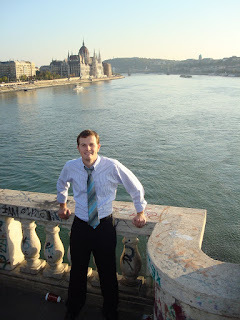 I am feeling a little too lazy today to post anything of significance, so, here is a picture of my husband in Budapest. Which, I am totally not bitter over the fact that he went by himself and left me ALL. BY. MY. SELF. for a week. He wanted you to know that it is the Danube River. Also, the building in the background is the Hungarian Parliament building. His hair is also extremely long here, which is abnormal for him. And I really would like to go back there with him one day. how exciting! He should take YOU with him sometime. 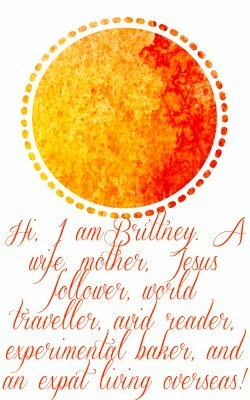 Cool pic, Britt! Ian's hair is long? You're kidding, right? What a beautiful city! I hope Ian takes you there someday and that when you go, you don't have strep or trying to recover from any illness...so you can fully enjoy it! Love ya! I would like to add that I am totally jealous he went as well! When you go, you should totally visit the Peto Institute for me! Ok? I know a couple of songs to help you get around - "are you sleeping, brother John?" is totally helpful to know in Hungarian or being able to say "monkey" or the number 3.